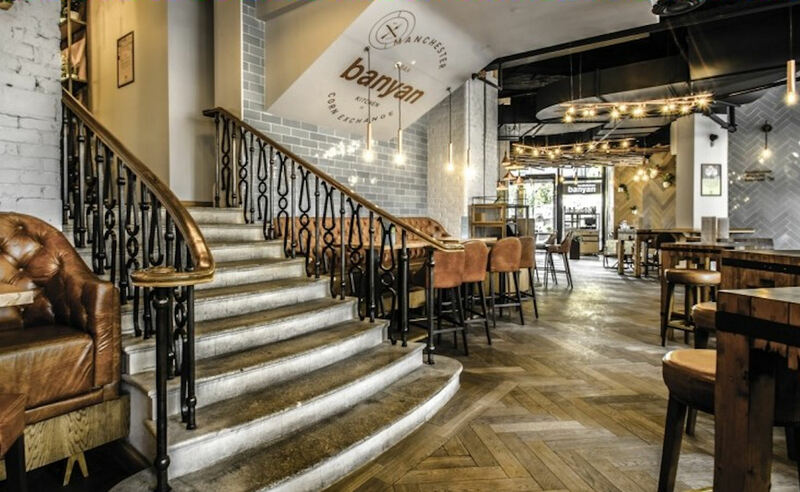 Banyan Bar and Kitchen, was one of first units to open within the redeveloped Corn Exchange Manchester in October 2015. 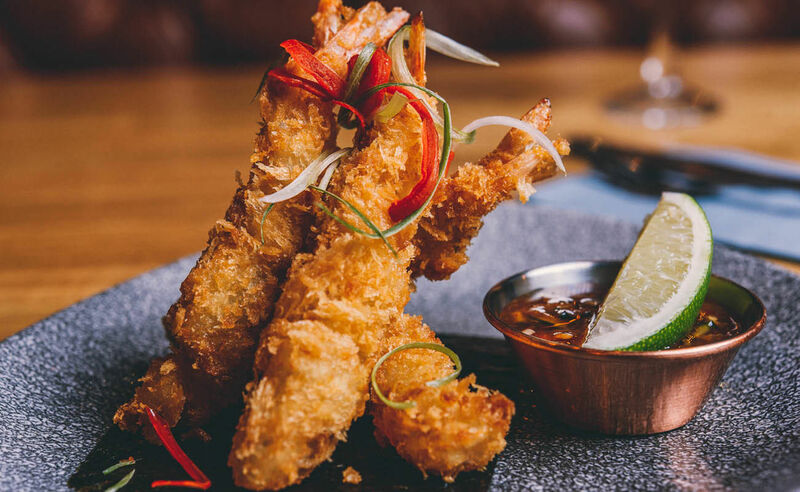 With a sumptuous all-day offering using beautifully cooked, fresh ingredients and catering to all tastes and occasions, Banyan made an immediate impact in the city centre. Occupying the corner unit of the Corn Exchange, Banyan has an impressive outdoor South facing terrace, offering 125 covers, giving customers the chance to enjoy the sunshine and views across Exchange Square. 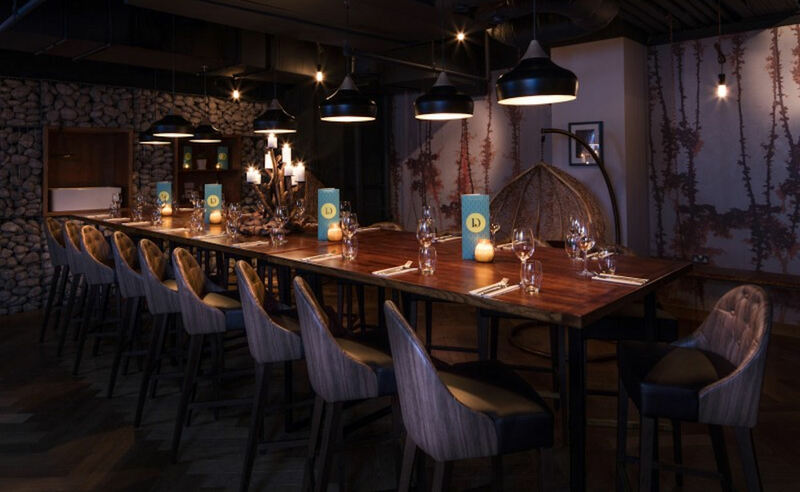 Underground lay two private dining and party rooms, aptly named The Root and The Well, enable guests to enjoy their special event in style. 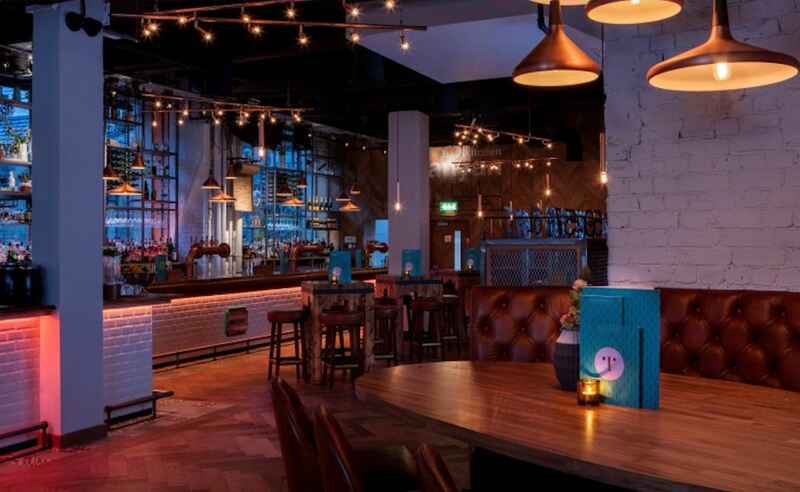 During the day, the stylish and relaxing bar areas with floor to ceiling windows offer customers a perfect place to meet up for coffee and cake, breakfast/brunch, sharing platters, a nice chilled glass of champagne or a cocktail crafted by experienced mixologists. 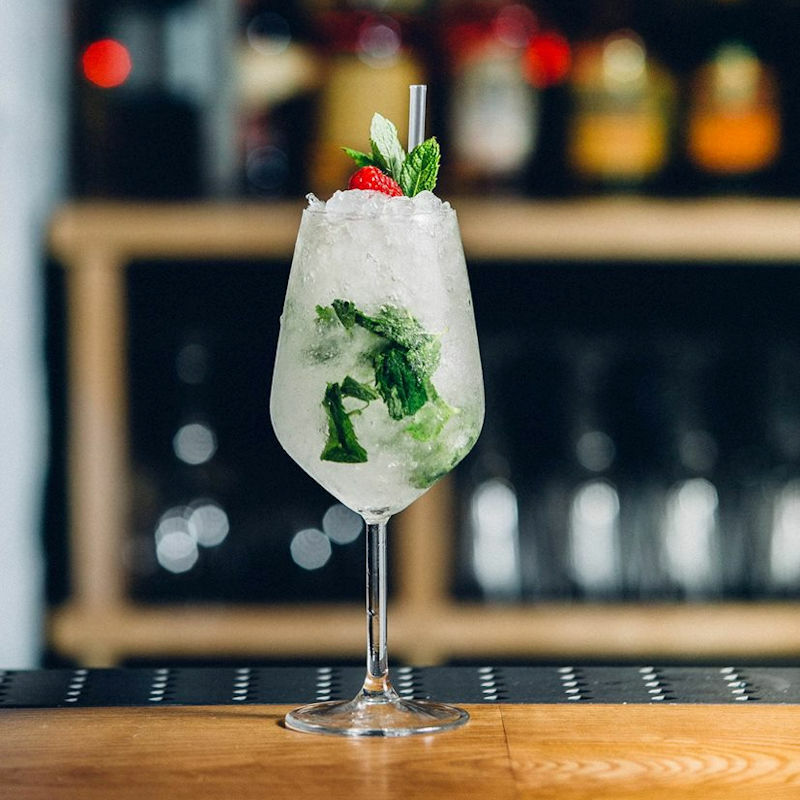 The comprehensive drinks menu includes an incredible array of cocktails, offering a mixture of the classics and some with a Banyan twist. 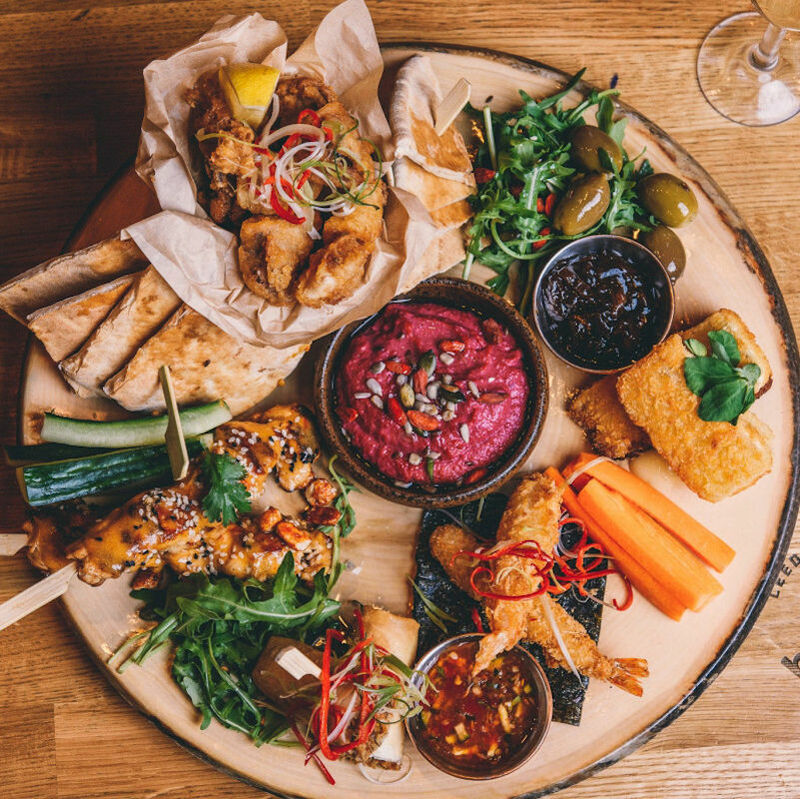 The beer and wine list has been personally chosen by some of the best beer and wine connoisseurs in the country ensuring all tastes and palates are catered for. The Kitchen area seats 90, offering a more formal setting. A huge open kitchen and a 20 cover Chef’s Table form part of the dining experience with attention to detail on the menu second to none, using fresh produce to provide customers with a meal of the finest quality. 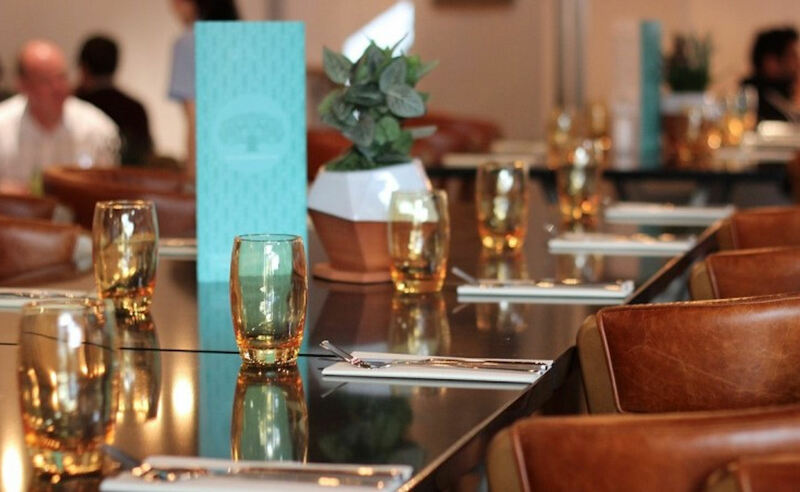 Banyan Private Dining Rooms are the perfect place for your next party, event or business meeting. Seating 20 for a more formal affair and up to 60 for a less formal occasion, the rooms both feature a screen which you can hook your laptop up to for presentations and videos. Cocktail Parties can be catered for in both room, priced at £30 per person where you’ll receive 5 cocktails and can add a buffet for £10 per person. 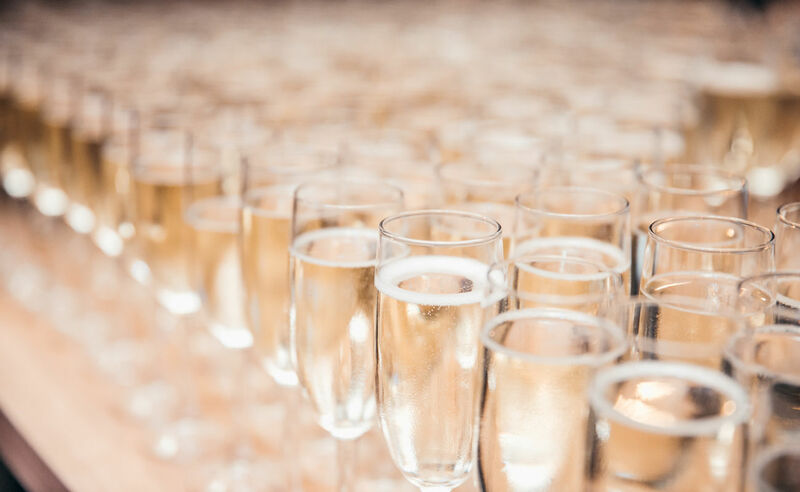 Other options include buffets at £15.50 per person see the menu here and Banyan can also create fabulous Fizz Receptions for £4 per person. For corporate meetings and events you can query their day packages here and they can cater from breakfast through to lunch and you could cap off your day with dinner in the restaurant to really wow your colleagues or clients. 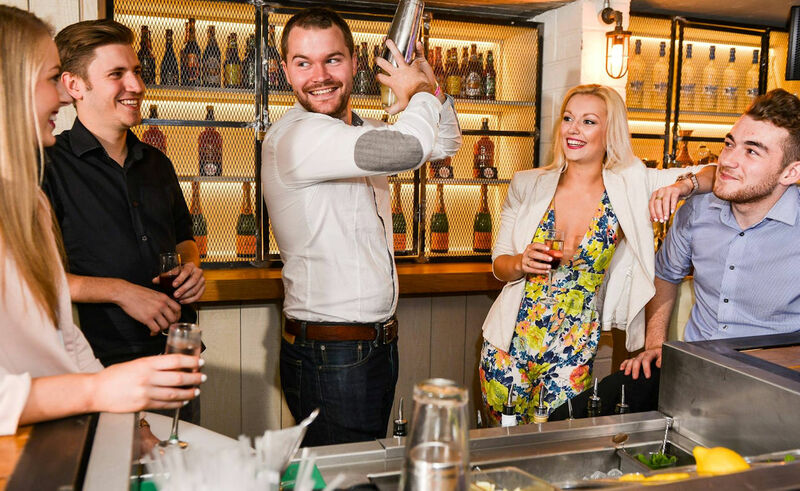 The Root has a bar that can be slotted into the table for Cocktail Masterclasses and tastings. 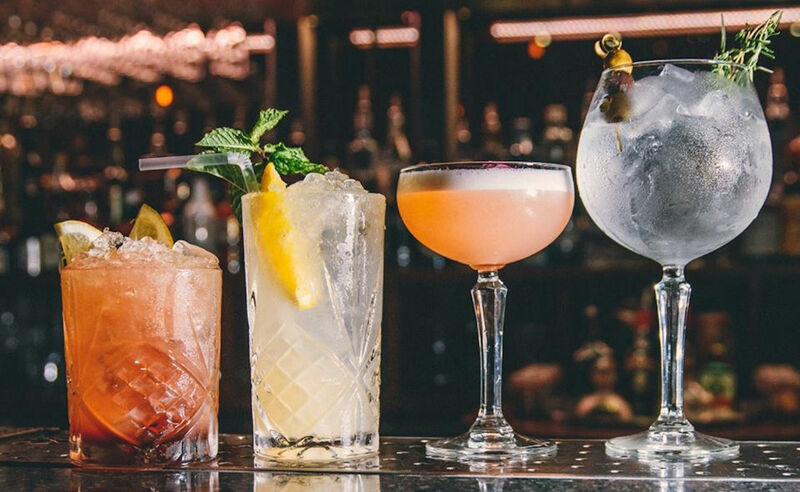 Cocktail Masterclasses are priced at £25 per person and you can create 5 signature cocktails whilst learning the history of a wide selections of drinks (90 minutes long). You can also add a buffet for an additional £10 per person. Banyan can alter all options to suit the occasion and budget, so please get in touch and let us create the perfect package for you. Contact the venue here. 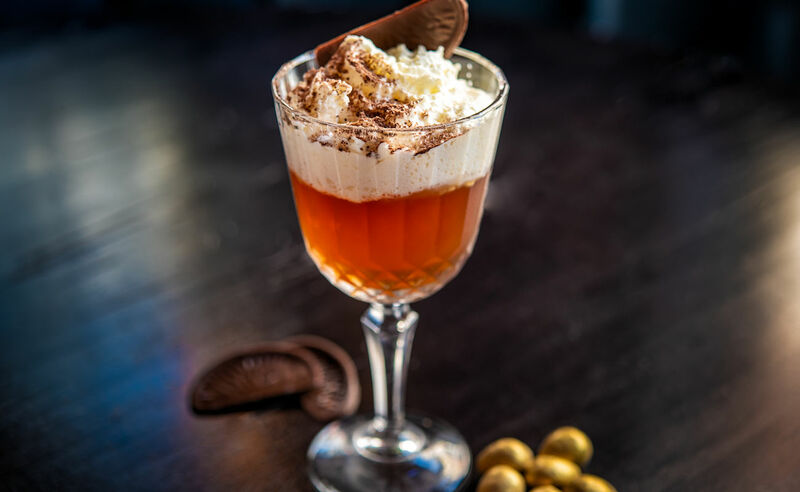 Banyan Bar & Kitchen have created an Easter treat for the adults! It's not Banyan's it's mine! 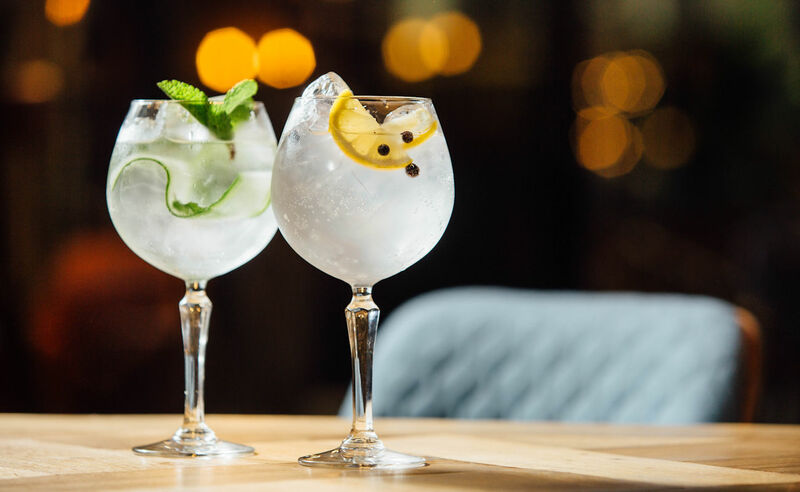 Each gin is a 50ml ‘perfect serve’ with accompanying botanicals and Fever-Tree mixer. Start your weekend with a bang with £18.95 bottles of Prosecco all day Fridays as part of the Banyan Bar & Kitchen Fizz Friday offer. 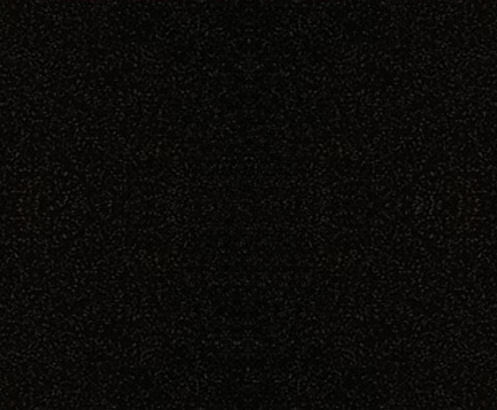 The most stylish way to celebrate! 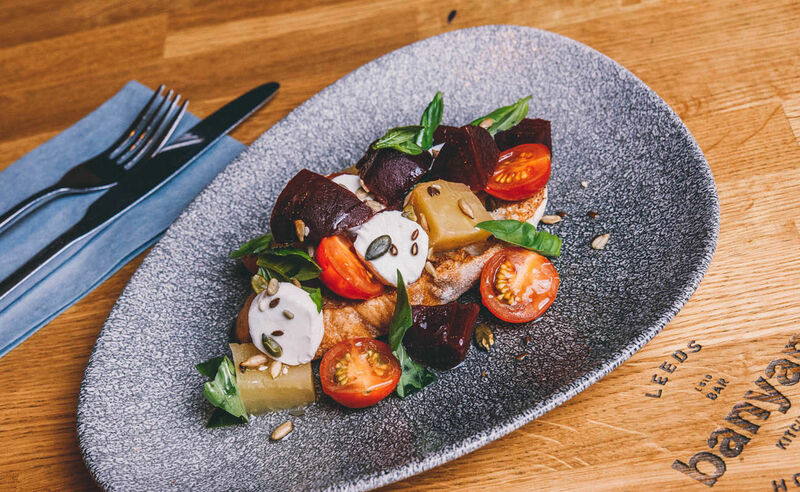 The stylish lunch menu is available with a selection of beautiful salads, sandwiches, burgers and pasta, there's something for everyone. The stylish dinner menu is available with a selection of beautifuldishes, including pasta, steak and pie! Get the family together on a Sunday and join the Banyan Bar & Kitchen for one of their delightful Sunday roasts. 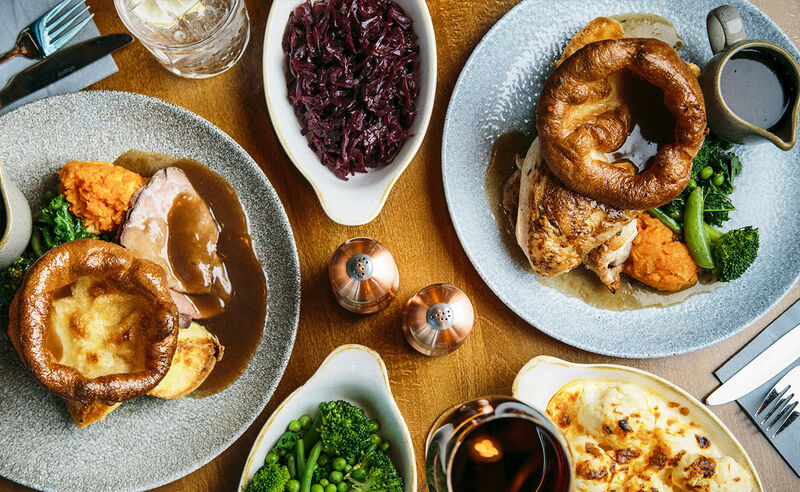 Choose your favourite meat and two sides, which will be served alongside fluffy roast Maris Pipers, Yorkshire pudding and their best gravy. Available Sunday from 12:00 till they’re gone!